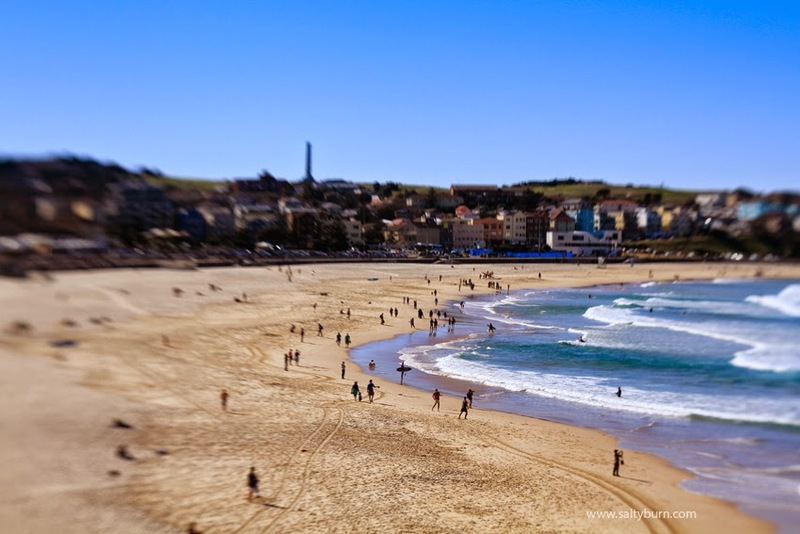 Bondi Beach in winter or summer is such a great place to be. I have put together a short winter time lapse. How good is winter in Sydney! Actually it is really cold this morning and typing this it feels like my fingers might fall off but yesterday it looked like this. This time lapse video is put together with about 3000 photos.